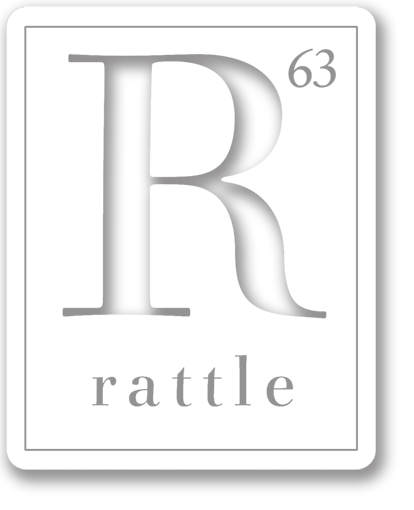 Rattle: Poetry | … without pretension since 1995.
smeared across its fur like a strip of red flag. in long letters he held in his hands. and the generals were gone too. like dreams their stomachs couldn’t wake.